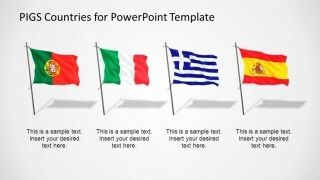 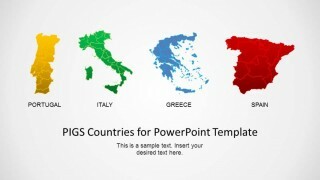 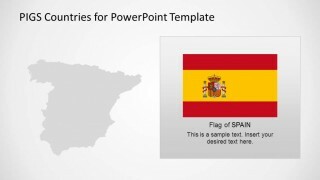 PIGS Countries for PowerPoint Template is a presentation containing political outline maps, flags, icons and national colors of the countries represented by the PIGS acronym (Portugal, Italy, Greece and Spain). PIGS is an acronym used in economics. 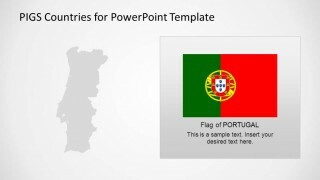 Originating in the 1990s, the term, derived from the animal of the same name, now usually refers to the economies of Portugal, Ireland, Greece and Spain, four economies of Europe. 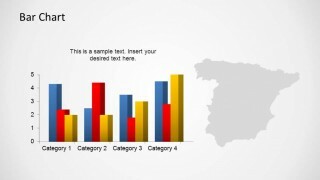 The term is widely considered derogatory and its use was curbed by the specialized press. 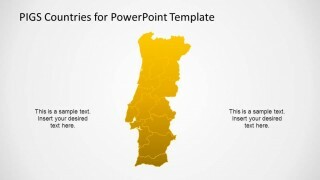 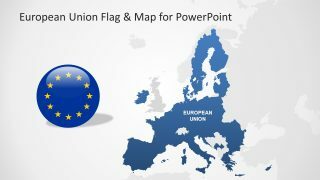 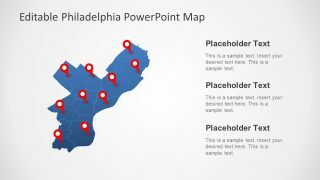 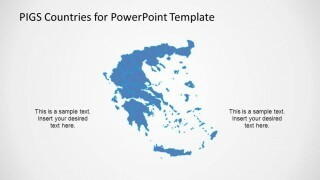 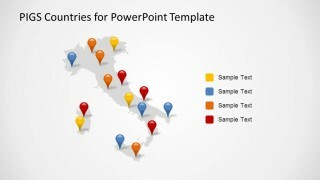 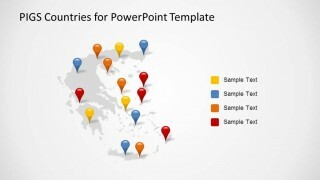 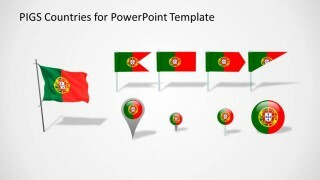 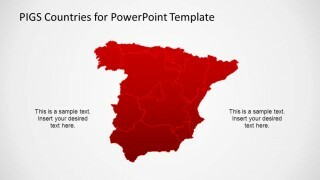 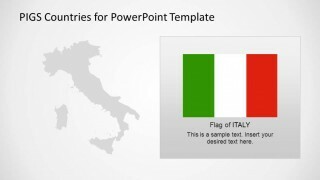 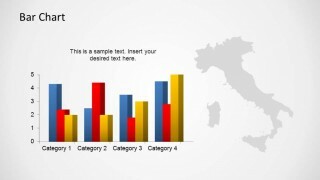 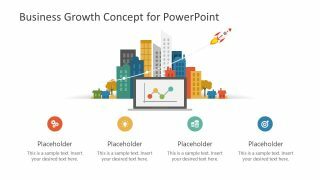 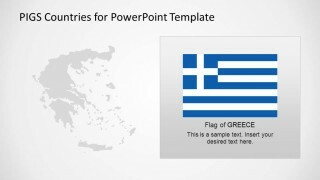 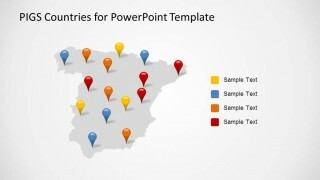 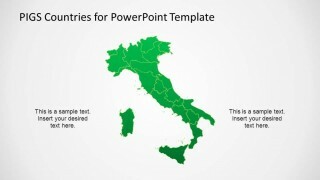 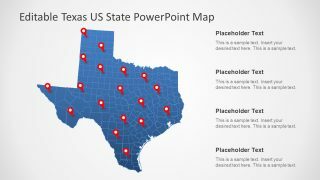 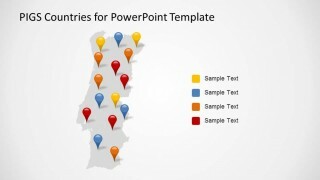 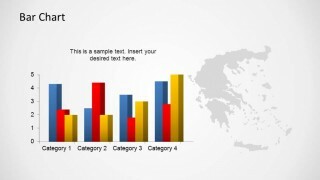 This template contains 100% editable PowerPoint Maps, with different slides containing gps marker icons, national flags and icons and bar charts to represent countries indicators.